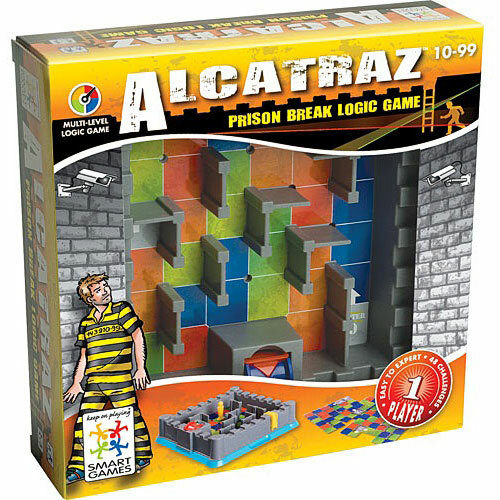 Can you make a break from a high security prison? 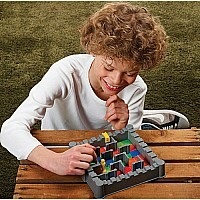 Don't get caught on camera! 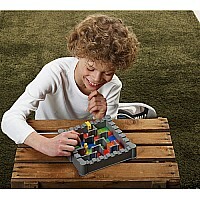 Dodge the watchful security system and escape without getting seen by the prison guards! 48 challenges to take you to freedom. 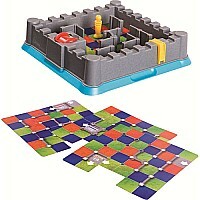 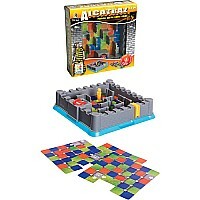 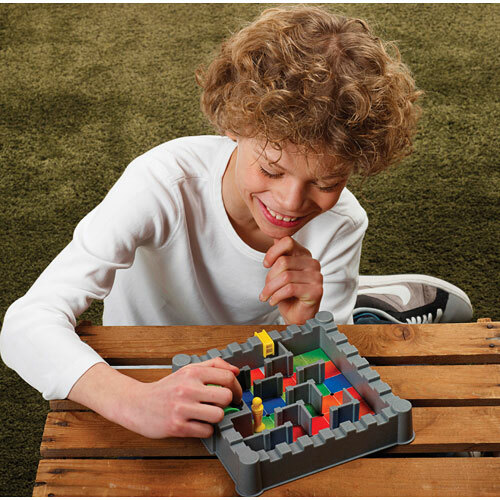 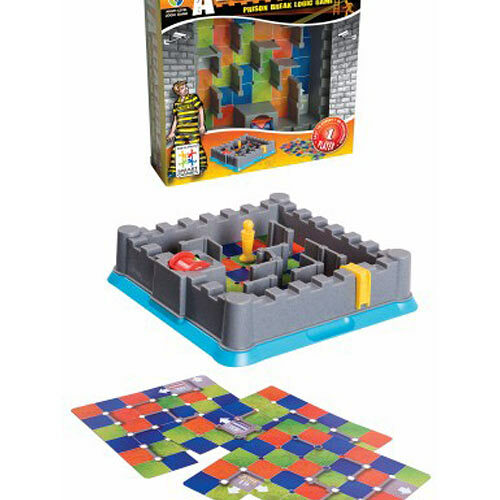 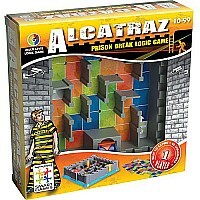 Alcatraz's gameboard features storage space so the challenge cards, booklet with solutions, walls, ladder and prisoner playing pieces can all be put away in prison.